Indeed, no one knows for sure how many cars and houses Olamide has. He has a Rolls Royce but hardly shows in public. He has 2 filling stations and 2 houses in Bariga only. And things won't stop there. We will try to update all in this post. 1. Who is Olamide Baddo? People largely know him by his self-coined nickname - Olamide Baddosneh rather than his real name - Olamide Adedeji. The rapper was born in 1989 and his hometown is Bariga, Lagos. Being one of the most prominent artists in Nigeria, Olamide always runs out of tickets before starting his concerts which attracts a surprising number of his fans. 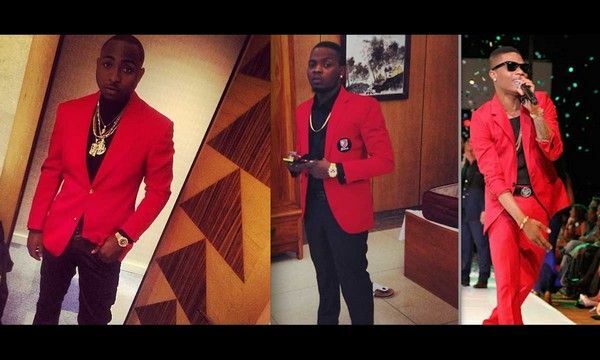 Olamide has been famous not only for his talent but also his wild street style and wealthy properties. That’s why topics like Olamide car and house or Olamide net worth always come as the most discussed. Moreover, he has become the CEO of YBNL Records and had a number of profitable contracts. He is usually dubbed “Baddo”. 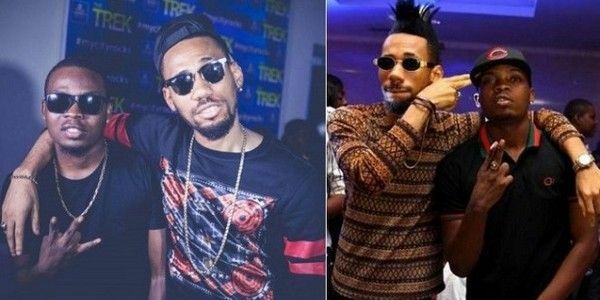 And no doubt, Baddo is named in the list of the richest Nigerian musicians up to now. Olamide has cooperated with countless household names in the Nigerian entertainment industry such as Phyno, Davido, Reminische, Wizkid, ID Cabasa and D’Banj. His most famous products are his debut album – Rapsodi, later on are 2012-studio album “YBNL” and “Baddest Guy Ever Liveth” in the following year. The artist has quickly gained national then international recognition; proof is Olamide has won many awards since 2011 till date. During the first 2 years after his debut, this man had been nominated four times in The Headies. 2013 was a fruitful year of Olamide when he won 3 categories of Nigeria Entertainment awards, including Best Album of the Year and Best Indigenous Artiste. He also gained The Headies 2013 for Best Rap Album and Album of the Year. 2. How much is Olamide net worth? Olamide net worth in 2018 is around $12.5 million, equivalent to over ₦4.5 billion. You may think this guy has earned a great deal from music. Yes, he charges from ₦2 million to ₦4 million for each show booking and gained numerous valuable endorsement contracts. But that’s not all where his income’s from. Olamide is also reported to own 2 filling stations in Lagos and we must say this is a truly lucrative business in our country. It’s totally reasonable that you would buy a luxury fleet of cars when your net worth is placed above ₦4 billion and it has no signs of ceasing to climb. So does Olamide. 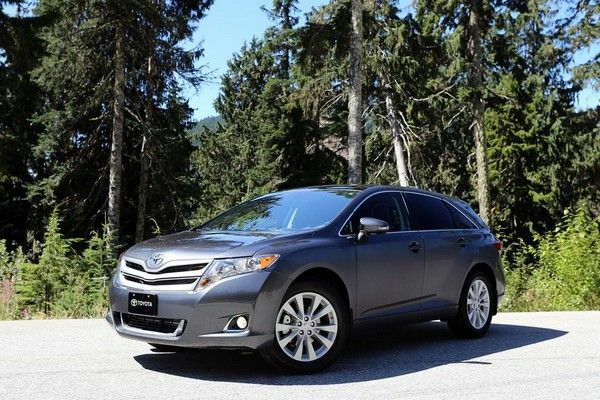 Not only did he invest much into extravagant automobiles for his own use, but this respectful rapper also bought one ₦6-million Toyota Venza for his producer. And this is also the latest car he purchased. This is probably the newest car Olamide bought for himself – an exotic Range Rover Sport which is rumored to cost ₦15 million. >>> You must check this as well! 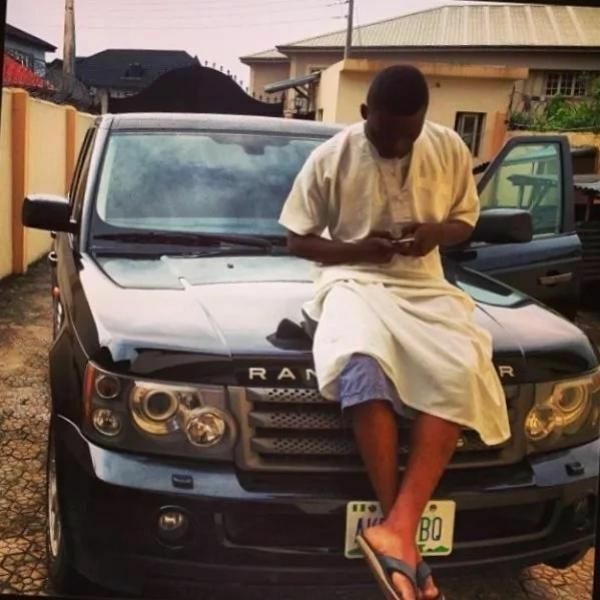 Besides the newly acquired Land Rover Range Rover, Olamide possesses a number of automobiles in his garage, listed below. 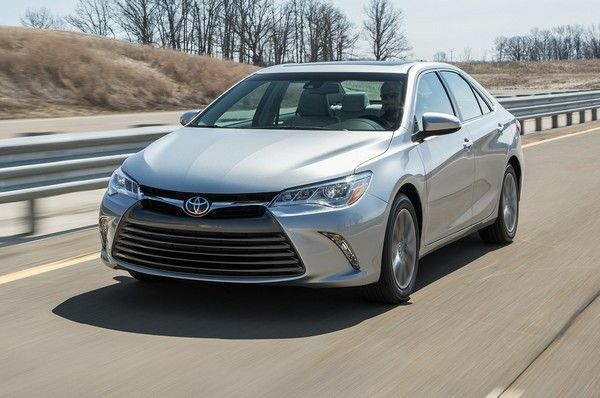 You might be a bit disappointed as this car model is considered affordable to many and you are expecting a costly automobile for rapper instead? Keep calm and read on. This is just the first car he bought with around ₦4 million. This is predictable. No rapper can miss out a G-Class from the renowned German carmaker: Mercedes-Benz. The car design perfectly matches with Olamide’s fashion style and his music as well. As far as we know, this G-Class was sold to the talented artist at ₦23 million. Another Range Rover from the Land Rover but with higher performance, installed V8 engine. The car is estimated at ₦20 million but it might cost much more as the global retail price list for this model is already ₦32 million. Finally, we’ve seen the car all of us are longing for in this post. 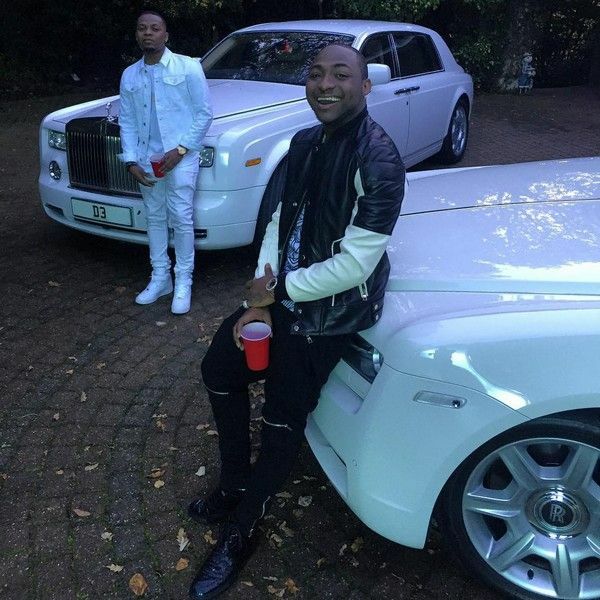 As can be seen in the picture, Olamide and Davido are truly proud of their beasts. 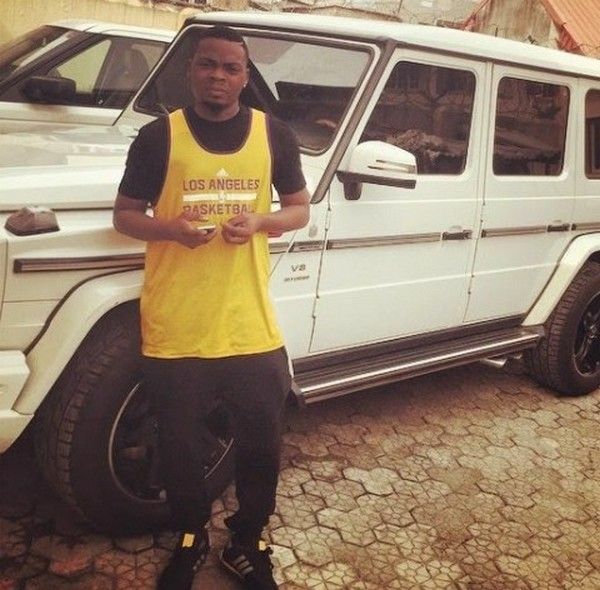 The car behind Olamide is plated D3, which may bear a meaningful story to him. No one knows how much he has paid for this Phantom but the market starting price of this beast is no less than ₦68 million. Just like cars, Olamide doesn’t have only 1 place to relax. Compared to many other artists, this man seems to be more generous in terms of his accommodations. The latest house of Olamide is located on Lekki island. The house takes him ₦70 million to complete and the rapper, in fact, spends most of his relaxing time there with his son and BabyMama. A bonus fact for you all, Olamide has proposed to his long-term girlfriend on her birthday and the couple may wed soon this year. Before moving to the new house in Lekki, Olamide owns a spacious home in Bariga, Lagos or, to be more exact, his hometown. The house also costs over ₦25 million and stays near one of his rumored filling station. Be patient, he has one more house in Bariga, the one he bought for his Mommy. It’s a 3-bedroom apartment priced at roughly ₦20 million. This man really loves buying presents for his beloved acquaintances, right? Im not sure whether Olamide’s music is your cup of tea or not but I must say this man deserves our respect. 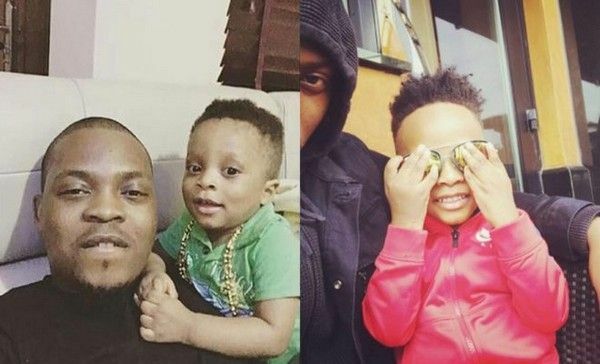 In the flashy Nigerian entertainment industry, Olamide is truly a gentleman who cared for his closest friends and family members. Olamide car and house is expensive to many, but they are still moderate compared to various artists out there. Clearly, our rapper doesn’t want to show off a lavish lifestyle. He’s practical and straight-forward, just like his beats! 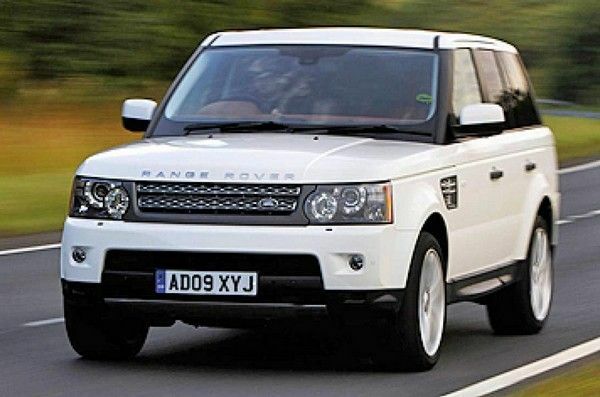 >>> Update latest news on Celebrities' cars in Nigeria and worldwide on Naijauto.com!